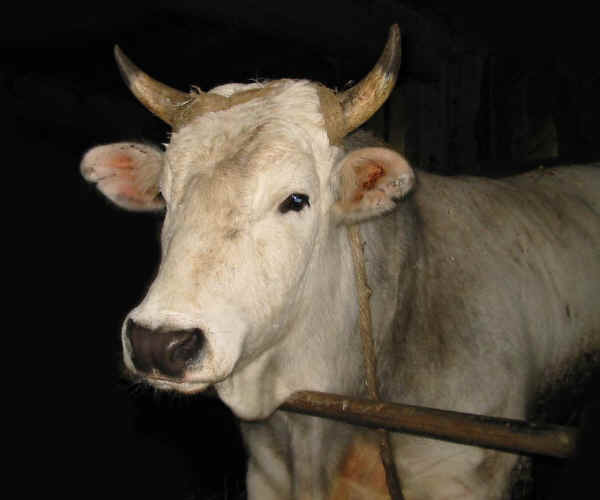 It was once spread in the Tuscan Appennines; today only few heads are bred in the Calvana and Mugello mountains to the east of Prato. 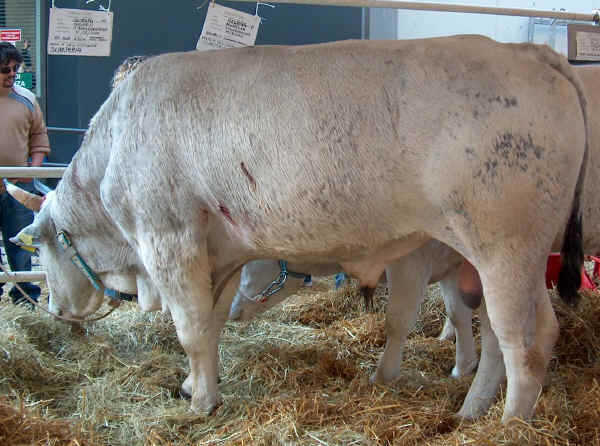 It is considered to be within the bio-type of Chianina Breed, from which it differs in the smaller size due to a more difficult breeding environment. The coat is white porcelain. Hoofs and black horn tips. It was applied to meat production and farming activities. It is suitable to difficult grazing.